Lenovo Announces the ThinkPad Helix: it’s an Overclocking Hybrid. Literally. Lenovo has just launched its latest entry to its already large ultraportable hybrid family. 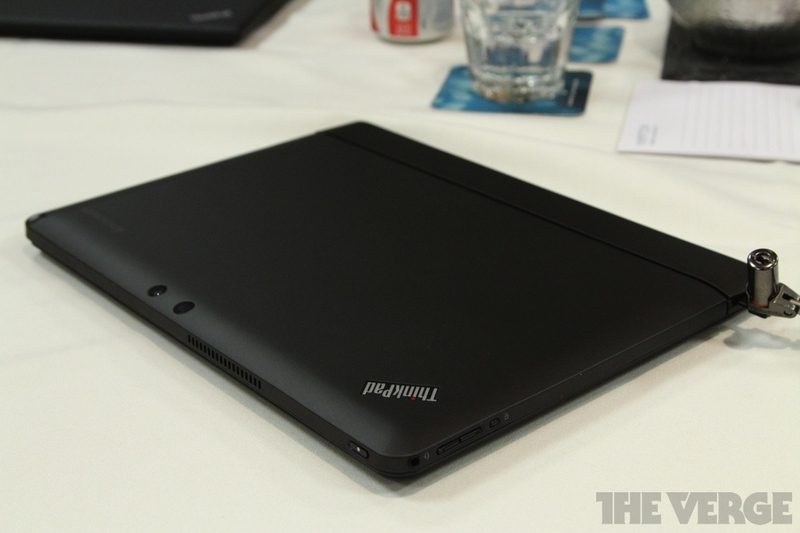 Say hello to the ThinkPad Helix, a brand new hybrid with an interesting concept and design. At first glance, the ThinkPad Helix looks like a standard 11.6-inch Full HD detachable tablet with keyboard dock, but there is more to the ThinkPad Helix than meets the eye. The ThinkPad Helix actually gets more powerful once attached to the keyboard dock. How? 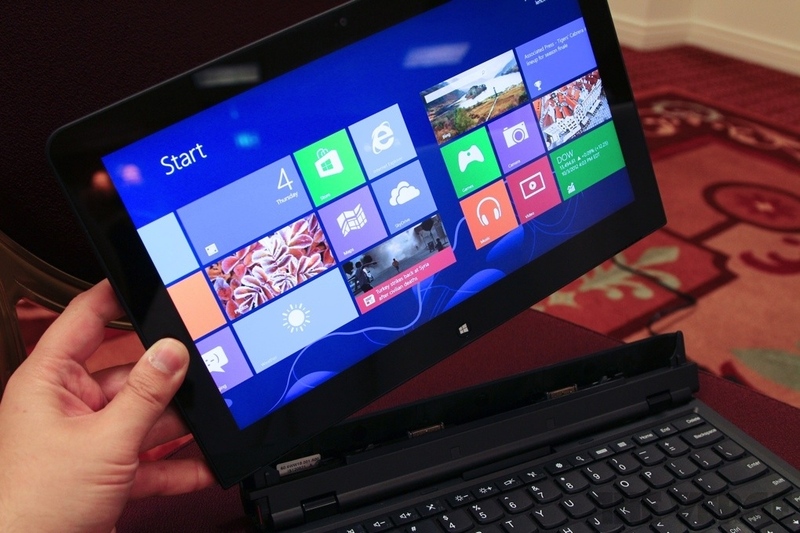 A set of cooling fans on the keyboard dock enables the Intel processor in the tablet portion to overclock itself. Also, like the iPhone 5’s Lightning connector, the dock allows the tablet to be placed forwards like a standard Ultrabook, or backwards as a thicker tablet (with greater battery life and increased performance). In addition, the ThinkPad Helix also sports, among its array of ports, 4G LTE and NFC connectivity built-in. The keyboard dock also has a secondary battery, which allows for an added five hours of battery life in addition to the internal five-hour battery fitted into the tablet portion. Finally, Lenovo also packs in a Wacom stylus with the ThinkPad Helix, making it one of the most feature-laden hybrids in the market. The Lenovo ThinkPad Helix comes at quite a hefty price, unfortunately. It will be available in the US sometime in February at a princely sum of $1499 (around RM4620).